Print your 6R photos at FDI stations or Fujifilm authorized dealers. 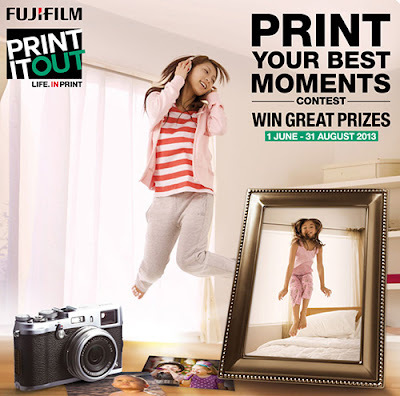 Attach your 6R photos to the contest form and send it to Fijifilm (M) Sdn Bhd. Visit Fujifilm Malaysia website for more details.